The Beatles 50 Years Ago Today: February 25, 1967. Beatles Radio: The Beatles, Solos, Covers, Birthdays, News The Fab 4 and More! 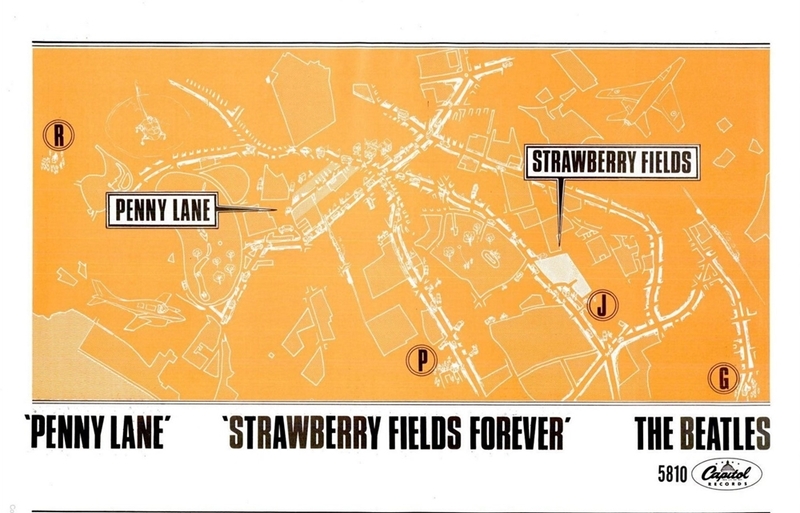 1967--The Beatles' promotional films for Strawberry Fields Forever and Penny Lane are broadcast for the first time on US television, on the ABC-TV program "Hollywood Palace." Additional showings are on March 11 ("Clay Cole's Diskotek" and "American Bandstand") and March 14 ("Where the Action Is").